AF-C tracking during high speed drive at up to 10fps on Sony A9. If both your lens supports optical image stabilization (OIS) and your camera supports sensor-shift, in-body image stabilization (IBIS), the choice is yours on which one to use, or have both of them work in harmony. Smooth iris support with the latest Canon (2009+), Tamron (SP series 2013+) and Sigma (2016+) lenses. 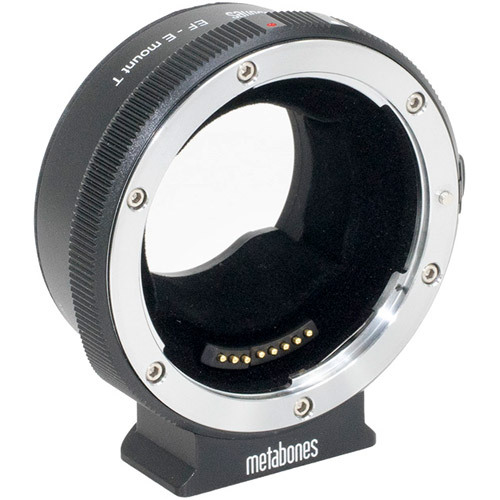 Custom function button (called Focus Hold button) assignable to more than 50 functions, such as Aperture Preview and Eye-AF, on A9, A7 series, A6500 and A6300. Dedicated switch controls in-body image stabilization (IBIS) on Sony cameras eqipped with SteadyShot INSIDE. Compatible with Sony FS7 Mark II camera. Cinema EOS lens (CN-E) support, including power zoom, AF and auto iris. Rubber gasket protects E-mount connection from dust and moisture. Detachable tripod foot, compatible with Arca Swiss, Markins and Photo Clam ball heads. Fast contrast-detection AF on all E-mount cameras (except AF-S/DMF with Sony A9). Pure phase-detection autofocus support on A9, A7RII, A7II, A6500 and A6300 (the fastest). LED indicator shows operation mode, OIS (optical image stabilization) activity and communication status. Supports image stabilization (IS) lenses. Distance and zoom display on VG and FS series camcorders, A9, A7 series, A6500 and A6300 (lens with distance information support required). Auto APS-C Size Capture" on full-frame cameras with Canon EF-S lenses and many third party DX lenses. Felt material flocked inside the opening to reduce internal reflection. AF-C is supported on A9, A7RII, A7II, A6500 and A6300 only, and only in Green mode. 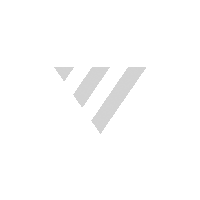 Continuous video AF is functional in Advanced mode, but performance may be unsatisfactory. On Sony A9, only phase-detection autofocus is supported. Contrast-detection autofocus does not work. See firmware release notes for details. 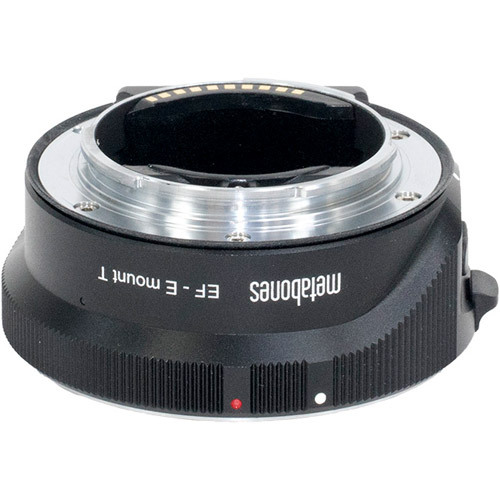 AF may not work if the maximum aperture of the lens plus any EF Extender or other teleconverter attached is smaller than f/8. The first two autofocus attempts are used to calibrate the lens and as a result may not lock successfully on the target. Half-press the shutter release button again and autofocus will lock successfully. Autofocus may have difficultly locking onto subjects which are very close to the nearest focusing distance of the lens. Sony E-mount 1.4x TC (model SEL14TC) will fit and work but AF performance may be unsatisfactory and there may be significant vignetting with some telephoto lenses. 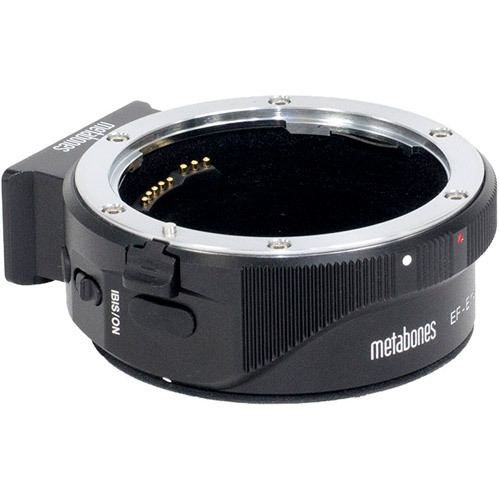 Autofocus accuracy depends heavily on the design and working condition of the lens. Lenses with hidden problems which may not be apparent on Canon DSLRs will lead to inaccurate and unreliable autofocus on Sony. Typical problems of this kind that we have seen include an unsmooth/erratic autofocus mechanism (e.g. getting stuck intermittently at a certain focusing distance), a faulty/worn-out distance encoder or other faulty/worn-out internal sensors. No support for lens corrections such as peripheral shading, CA and distortion. Some EF-mount lenses may make audible noises during iris changes and autofocus, wich may be picked up by the built-in microphone of the camera during video recording. Use of an external microphone is advised. Some of the recently-introduced Canon-brand lenses are very quiet, however. Early Tamron VC lenses such as the AF 28-300/3.5-6.3 XR Di VC LD Aspherical [IF] Macro (model A20), AF 18-270/3.5-6.3 Di II VC LD Aspherical [IF] MACRO (model B003), SP AF 17-50mm F/2.8 XR Di II VC LD Aspherical [IF] (model B005) may not be able to freely switch between OIS and IBIS because they may not report IS activity status. Later Tamron VC lenses equipped with USD or PZD focus motors are fine. Some aftermarket battery grips may cause the aperture to change erraneously. 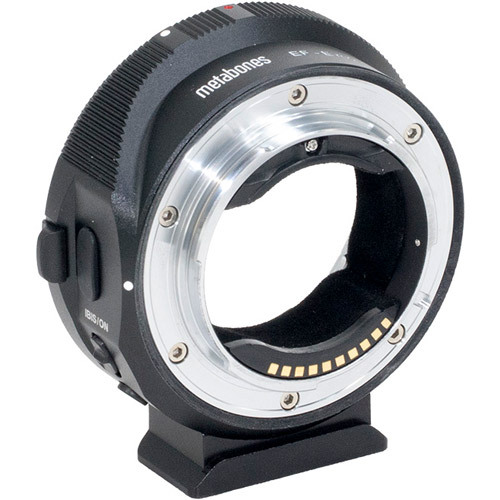 This is a bug of the aftermarket battery grip but NOT arising from the Metabones Smart Adapter. Turn off the aftermarket battery grip or use a genuine Sony battery grip.